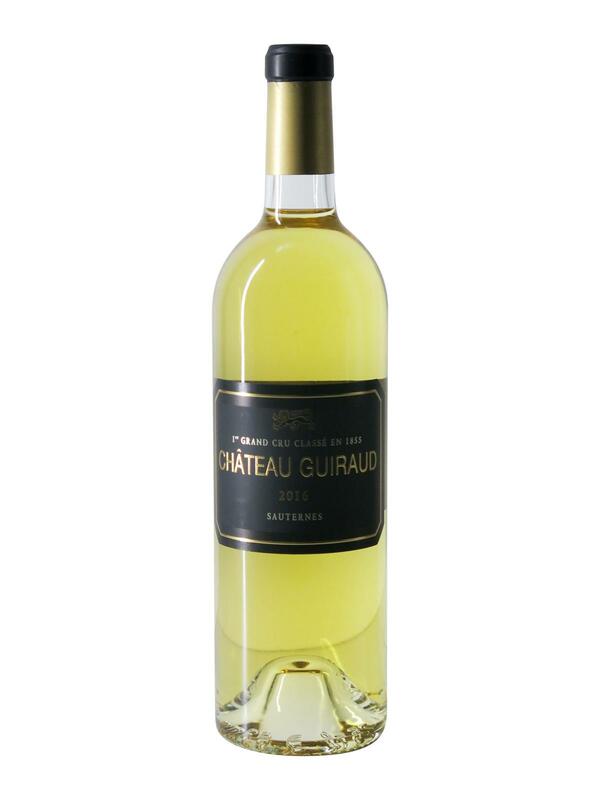 "The 2016 Château Guiraud, which had been already released onto the market by proprietor Xavier Planty when I visited, has a very refined bouquet this year: nicely poised with pure botrytised fruit, quite minerally and developing subtle white flower scents with time. The palate is fresh and vibrant with crisp acidity, orange rind and tangerine coming forth with a tang of stem ginger towards the long finish. It will require three or four years in bottle just to meld together, but there is great potential here."